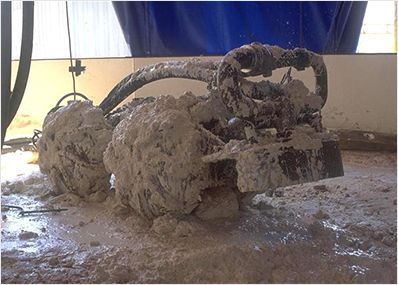 BSI has used robotic technology to internally inspect tanks and confined spaces for over 35 years. The world’s largest provider of in-service AST inspection robots and the leader in ultrasound remote monitoring systems, no other company can compete with our depth of experience in high density ultrasound scanning, equipment design, fabrication, and safe deployments. Historically, when an aboveground storage tank requires a routine inspection, the tank must be taken out of service presenting an interruption in operations. Alternatively, an in-service tank inspection is a preliminary examination to determine tank condition, thus affording tank owners the ability to plan for the optimum time for a full out-of-service inspection. BSI offers high density ultrasound tank floor scanning with traditional compression wave ultrasound to collect floor thickness and settlement data at the same time. This provides a more realistic picture of the tank settlement, a better analysis of all aspects of the tank, and a calculation of the remaining useful floor life of the tank. The BSI In-Service Tank Inspection package is available to provide skilled professionals for your project as well as the robotic equipment, software, and technical support to match each customer’s unique needs and workflow. Historically, the integrity of equipment has been assessed manually. In addition to being an inconsistent and unreliable method, manual assessment can be disruptive to business, is time intensive, and costly. A more proven and predictive approach is to use ultrasound as the diagnostic tool. BSI’s in-service tank inspection intrinsically-safe (IS) scanners and non-IS scanners are designed to inspect the bottom of small diameter storage tanks without removing the tank from service, and without personnel entry into the tank. Our high density ultrasound scanners are designed to operate in both fixed and floating roof storage tanks and can be deployed, with the tank full of product, through an 18-inch or greater diameter inspection manway. BSI robotic equipment is delivered in a range of sizes and deployment options from scanners that are maneuvered manually around the floor to multi-sensor remotely operated robots. In-service tank inspection manual scanners are not motorized. They are deployed into a tank manually. 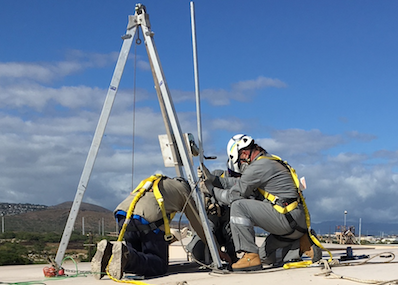 One or more technicians, located on the roof of the tank, manipulate the scanner along the tank floor in a predetermined pattern that satisfies specific customer inspection criteria. 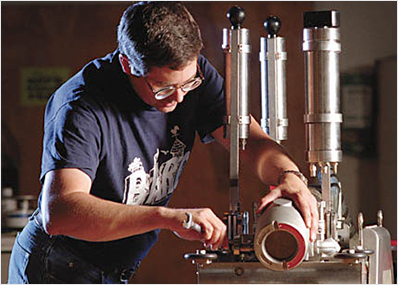 As with other BSI products, the robotic solutions utilize ultrasonic thickness measurement as the primary measurement technique. During the inspection, the operator records the scanner path manually and data analysis is conducted on-site or off-site. Automatic navigation solutions are also available. Daily reports are produced. 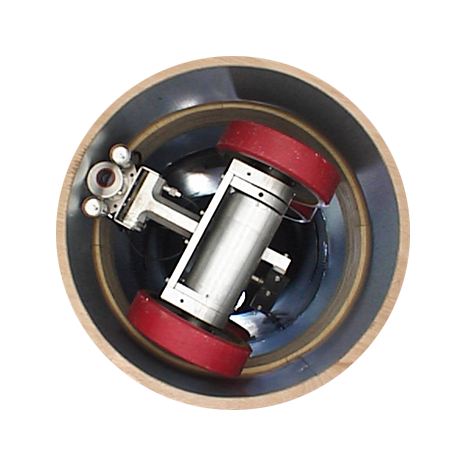 MSUT2200 Tank Floor Scanner - Four – to - eight channel ultrasound scanner designed for inspections of above-ground storage tanks, roofs, and tank walls – both in-service and out of service. 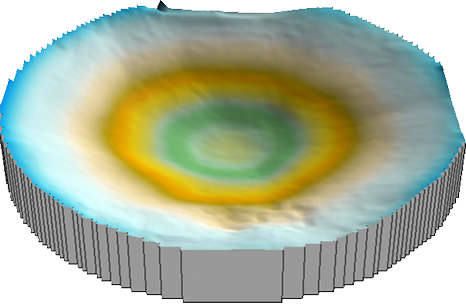 Uniquely designed to allow for high-density thickness measurements of the entire floor including the annular ring. 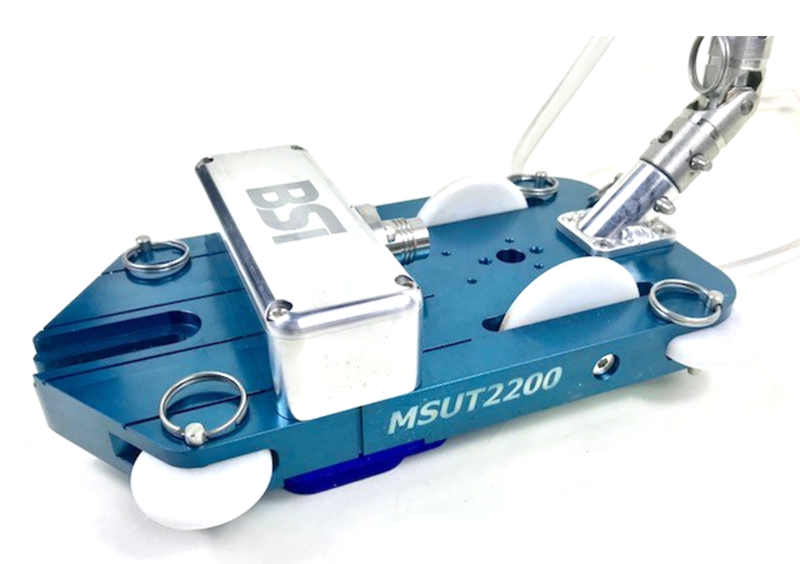 The MSUT2200 captures 30 samples of data per second within one inch of the floor-to-wall weld area, penetrating a wide range of floor coatings including FRP. 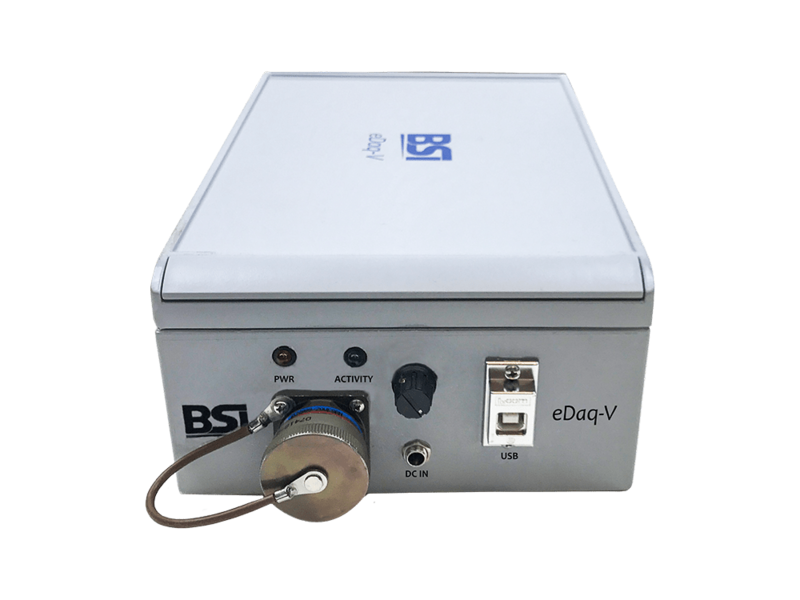 Eagle DAQ-IV and V Processors - All-in-one ultrasound signal processors and data loggers that continuously acquires data from 1 to 8 transducers. The processor incorporates a unique high power, low noise pulser/receiver that create ultrasound signals that penetrate heavy products such as lube oils and additives. Designed for in-service continuous acquisition of above ground storage tank floor ultrasound data. Patented software suite is user friendly and compatible with most current PC operating systems. 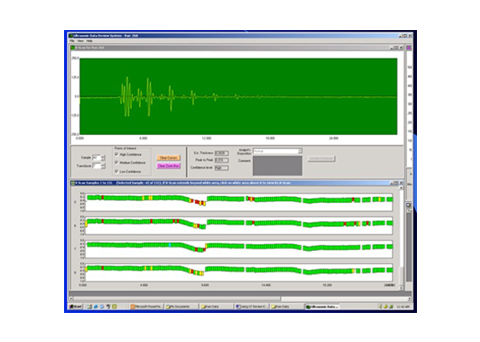 UT Review - PC-based ultrasound data display and processing software suite designed for the analysis of high volumes of in-service tank floor/roof acquisition data. Both A- and B-scan formatted data is stored and retrievable for real-time or off-line use. Analysts and inspectors are provided with raw and processed data files created for in-depth evaluations. User interface features include: Color-coded thickness threshold alarms, confidence level thresholds, automatic or manually determined thickness measurements, statistical analyses (Tmin/Tmax/Tavg), and csv and data base output formats. 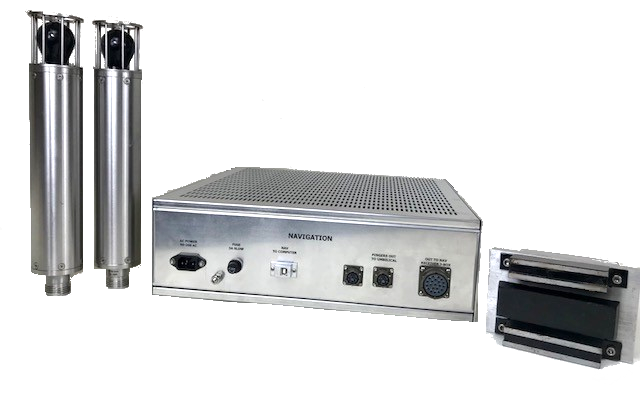 Tank Navigation System - High resolution position location and tracking acoustic navigation system used for controlling mobile robotic devices in liquid-filled aboveground storage tanks. 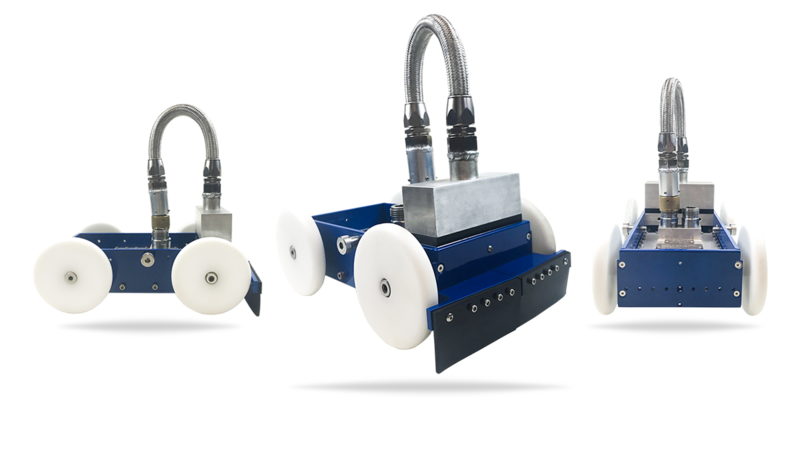 These systems are in use in robotic systems throughout the world and have been in field operation since the mid 1990’s. The modular design allows the system to be interfaced to a wide variety of submerged systems. Our engineers and scientists are experts in the development of unique, rugged ultrasound sensors and “Smart” scanners as well as the design of signal processing software that enhances and preserves data quality.